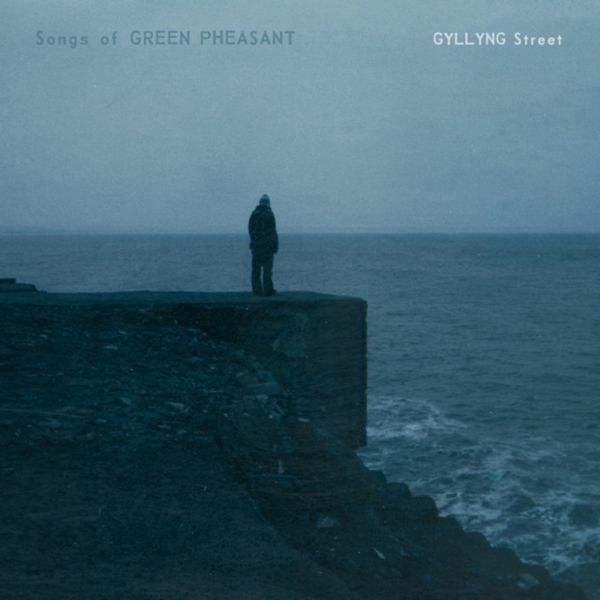 Songs Of Green Pheasant is the solo project of Duncan Sumpner, a 30-year-old artist / teacher from Oughtibridge in Sheffield, who initially sent us an album-length CDR of tracks in 2002 (initially recorded at home under the monicker, Kayak). It was one of those demos that quickly stood out as being highly intriguing and then slowly works itself deeper and deeper under your skin and into your heart, and was something we'd have playing in the office regularly. Yet having tried to get in touch with its author via a dodgy e-mail address that kept bouncing back, it took us numerous failed attempts and a further two years before we finally managed to track Duncan down. When we finally did so, Duncan was surprised but agreed with our wishes to put the demo out as an album. 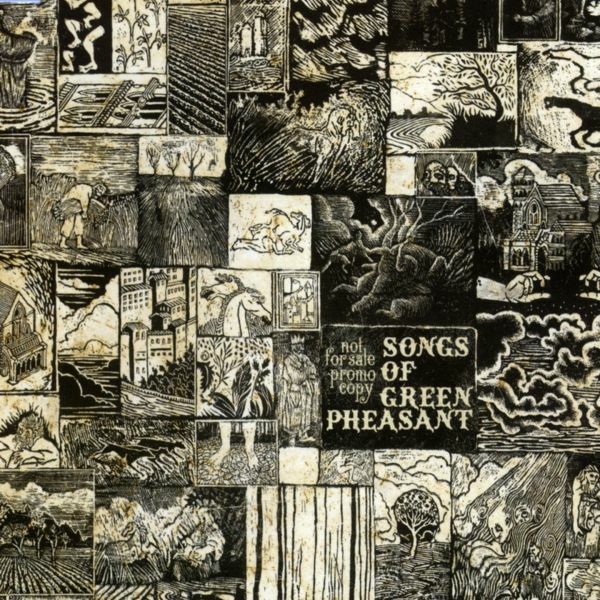 'Songs Of Green Pheasant' was released in September 2005, drawing widespread acclaim, admiration from the likes of Devendra Banhart, Mum, and Vetiver, and making many people's lists as an outsider 'album of the year'. Whilst a lazy ear might peg this debut album down as another in an ever-burgeoning line of modern folk releases, in honesty its sphere of reference lay closer to an uneven lineage of singer/songwriters and dreampop imagineers that would include Butterfly Child, Talk Talk / Mark Hollis, Simon and Garfunkel, Flying Saucer Attack, Jewelled Antler Collective, Richard Youngs, and Galaxie 500. 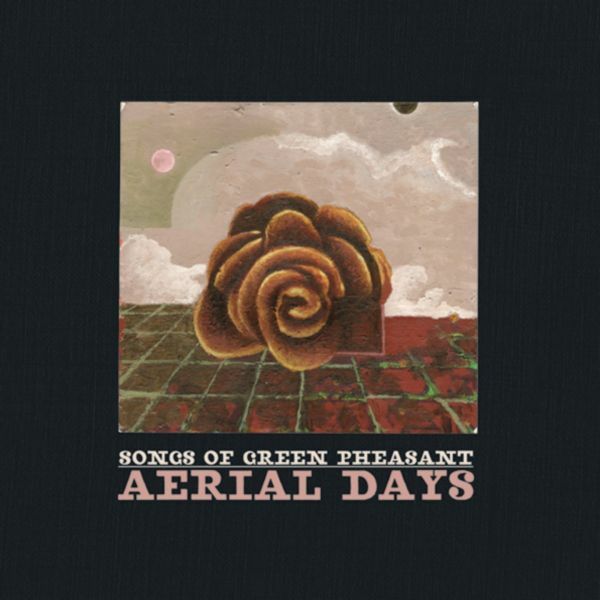 November 2006 saw the release of a stop-gap 7-track EP / mini-album, 'Aerial Days', a disparate collection of newer demos, radio tracks and unreleased older material. With obvious differences to its predecessor in production as well as feel, tracks existed independently of one another in a chronological and musical sense, each redolent of a particular time or memory. Whilst certain of these tracks retain the feel of the debut album, others hinted at the future, and musically SOGP had clearly moved on. Nine months later in August 2007, Duncan's second album proper, the gorgeous, expansive 'Gyllyng Street' was released.